Today’s guests have a few expectations when booking a table. Not only do they want a seamless experience from the beginning of their reservation to its end with as few interactions as possible, but they also expect real-time waitlists, reviews and recommendations from other patrons, and an option to make their preferences known. Using an online restaurant reservation system gives customers the freedom to make a booking whenever they like without having to call you. People attracted by the ambiance and menu presented on your custom-made restaurant website can make hassle-free bookings and know they’ll be immediately notified of any adjustments in seating. Guests can make their own selections and list any preferences through a mobile app, web widget, or website interface. For your business, restaurant reservations systems represent a huge lifting of responsibilities from staff and significantly improve day-to-day operations. Floor activity, guest distribution, and dining preferences for each table can all be readily accessed. In addition, you can integrate the saved customer information (birthday, anniversary, etc.) into a guest loyalty program to create a memorable experience for your regular customers. A quick search on Google reveals there are several restaurant reservation systems in existence. How do you know which one is right for your restaurant? What are some popular options in the restaurant management space? In this post, we touch upon the considerations you need to make before choosing a restaurant reservation system. Then, to help get you started, we review some of the best online reservation systems based on the listed criteria. As you do your research, there are some key considerations to look at to ensure that you’re getting your dollars’ worth. 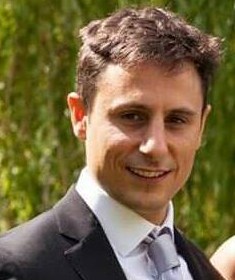 Is the system intuitive and easy to use? Does it help reduce no-shows through features like SMS notifications, emails, push notifications, and tags for previous no-show guests? Does it offer booking widgets to help increase your online reservations? Does it help you manage capacity by offering table management, customer service, and waitlisting features? While cost shouldn’t be the only thing you’re considering, you might find that two or three best online restaurant reservation systems are so similar that price will be the defining consideration. Make sure there are no hidden or exorbitant fees, like installation, setup, or SMS fees. This is especially true for restaurants with high numbers of reservations. Some systems are required to run on a bulky piece of hardware at the hostess stand, while others offer the ability to be used on multiple devices inside and outside of the restaurant. While this may not be mission-critical for your business, it can make a big difference. Eat App is a cloud based, cross platform (you can use it on iPads, Desktops and mobile phones), and simple you use restaurant reservation system. 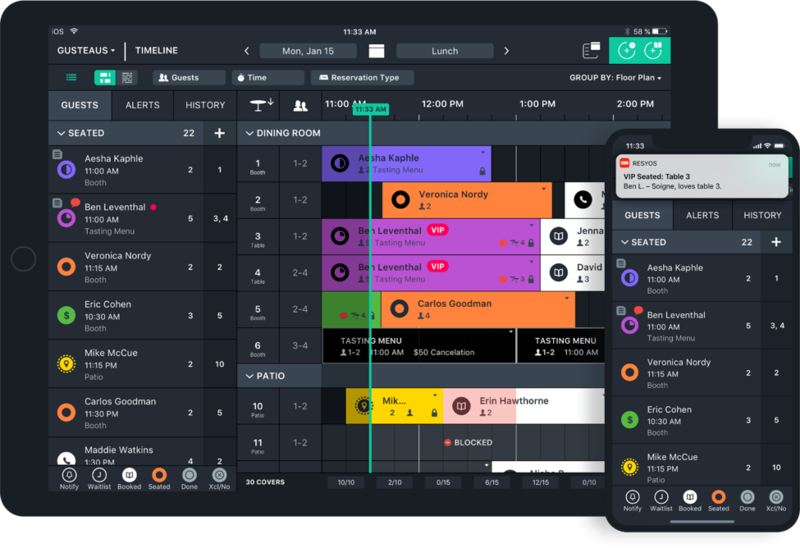 It includes powerful table management and guest database features that help with day to day operations, reducing mistakes and improving revenue. You can setup your floor plan directly in the app and fully control party sizes and online availability. You get a free, easy to install widget that shows real time table availability for your guests to book directly from your website or social media profiles. Eat offers a system that is the easiest way to take online reservations without the headache of expensive software and complicated pricing structures. Eat App offers restaurants a diner demand network - a crucial part of restaurant marketing - including linking your TripAdvisor profile directly to your reservation system. This helps you cast a wide net and build a direct connection with guests on their platform of choice, increasing covers and overall visibility. In addition you can benefit from POS integration and take your hospitality and marketing to the next level with guest analytics data, like spend per guest, itemized menu items per guest and voided tickets. The Mobile version of Eat App is a slimmed down version of the app designed for restaurant managers on-the-go. Simply put, Eat App puts you in control of the data and the reservation experience, allowing you to build direct relationships with your guests. 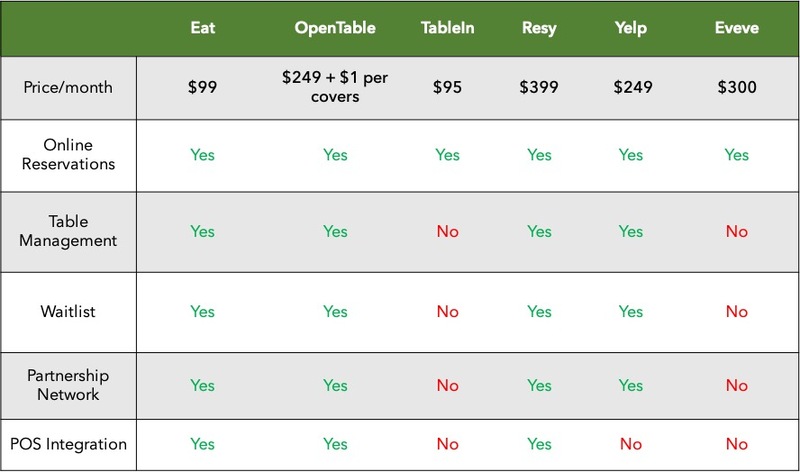 Eat offers three pricing tiers depending on a restaurant's size and needs. The free tier gives restaurants a simple way of taking online reservations whilst avoiding the expense. However, the free version doesn't give you more advanced features like table management and analytics but as a zero cost solution to online bookings, Eat is unbeatable. For a more integrated system go for the $99 dollar tier or if you want to track revenue from guests in your reservation system they can integrate with your POS for $189 which is a great option without the unnecessary cost. Resy offers a waitlist and restaurant reservation system with mobile booking, POS integration, table management features. Like other full featured systems, it lets you create a custom floor plan including bar seats, dining room and patio for examples. Guests can cancel or confirm through text and even inform you they’re running late. 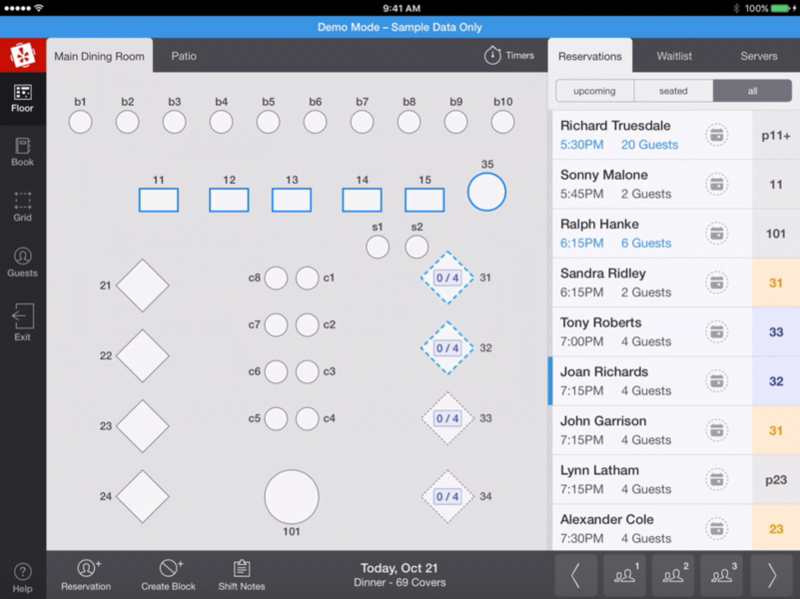 Upon purchase, the software will also let you share guest notes and preferences across all your restaurants on as many devices as you’d prefer. Through the Resy mobile app, every guest writes their own details, shares birthdays and indicates food restrictions and allergies – so you don’t have to ask. Fully adaptable to your customers, you can also attach notes for additional context. Resy restaurant booking also directly integrates with Facebook, Trip Advisor, Airbnb and other channels to help people discover and connect with your restaurant. Resy offers three pricing tiers: Platform, Platform 360, and Full Stack. Starting at $189 per month and POS integration, the Platform tier offers unlimited users, devices, and covers. 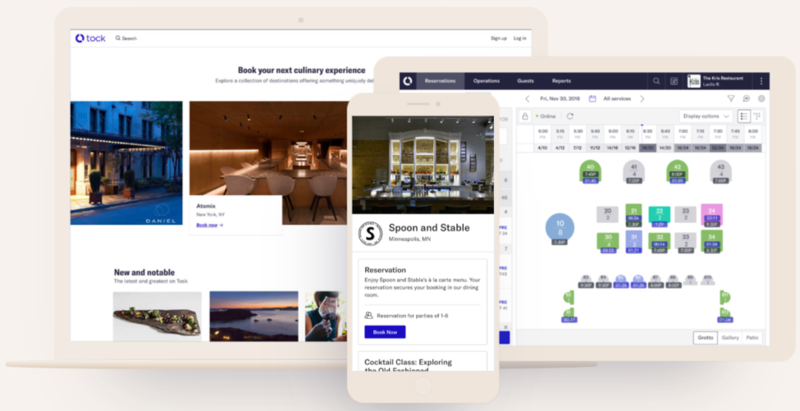 The Platform 360 tier costs $399 per month and offers extra features for branding and hospitality, including customizable guest messaging and a data and analytics package. The Full Stack starts at $899 per month, offering features like high volume network configuration and API access for restaurants looking for enterprise scale. For ticketed events, Resy charges a 3% fee from Platform users, which goes down to 2% for those upgrading to or investing in the Platform 360 or Full Stack plan. Wisely bills itself as an operations and marketing system that includes reservations, waitlist, marketing features, table management and more. 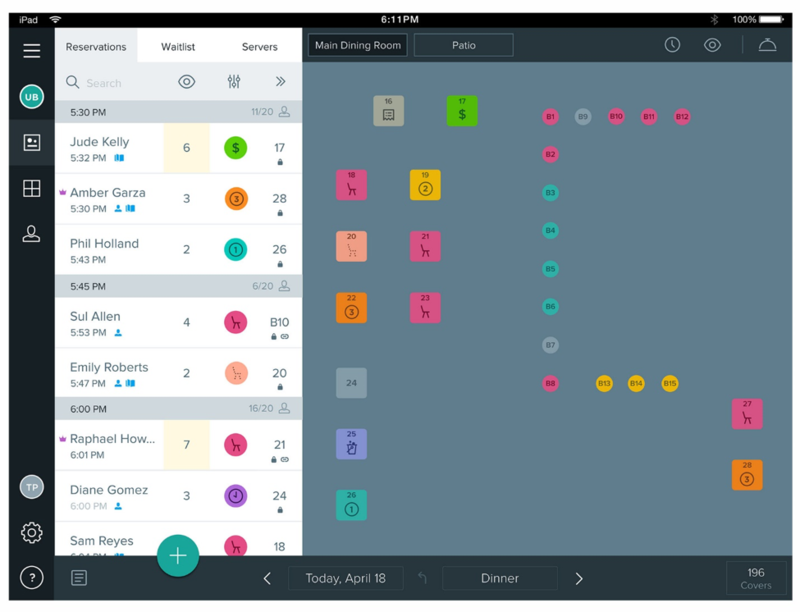 Like other providers you get a customizable floor plan - all it takes is a glance for your wait staff to know who’s seated where, what time did they arrive, and what they like to order. Like other advanced systems, when it comes to anticipating your guests’ needs, Wisely automatically integrates data from your point-of-sale, public reviews, and more. This lets you see if they have a certain preference for the ambiance, food, serving style, etc. In addition, smart seating and booking algorithms allow you to create custom plans for one-off events, regular tasting experiences, or holidays. Simply put, Wisely puts you in control of the data and the reservation experience, allowing you to build direct relationships with your guests. Wisely offers two main packages, in addition to custom software and branded apps. The Operations Software package is billed annually at $200 per location, per month. Customers can also pay monthly based on usage: free up to 300 tables, $150 per month for 301-800 tables, and $220 per month for more than 800. The Growth Software package is billed annually at $215 or monthly at $260 per month. Branded apps range from $40,000 to $50,000. For custom software, customers must contact Wisely for a quote. Reserve’s restaurant management software, called Reserve for Restaurants, is a modern cloud-based platform that allows you to share information, like visit history and customer notes, across all your locations. You can opt to list tables only in the Reserve app or on your website, or offer them across the entire Reserve network. By choosing the time you offer to guests, you can better manage your floor, maximizing the number of tables that can be filled over a given day. The process, which would be usually managed via phone, can be handled with a few taps through the Reserve platform. For walk-in heavy restaurants, the program also offers analytics and waitlist management to help them notify patrons and offer more precise wait times. Overall, the pitch of Reserve turns is to turn complex processes into actionable pathways that matter most to your restaurant. However it also lacks some basic functionality available in other advanced systems like POS integration. Reserve charges a flat monthly fee with no cover fees, and offers flexible packages and contract terms to cater to unique customer needs. Additionally, there are no licensing fees to install and access the software. While the Reserve website doesn’t disclose pricing without first requesting a demo, other sources report that subscriptions start at $99 per month. Tock offers an online restaurant reservation and table management software that lets you access your tables and customer notes from any device and location. Automated notifications and waitlists allow you to fill last-minute cancellations with the right customers, and pre-visit questionnaires ensure you’re aware of your guests’ preferences before they walk through that front door. Also offered is an offline mode that keeps you and your restaurant up and running at all times. For restaurants aiming to take their customer experience to the next level, Tock offers fully-configurable guest notes, tags, and automatic LinkedIn/Instagram/Facebook profile integration. Tock started as a way to reduce no shows by requiring all guests to pre pay but have since moved into supplying more general use table management systems. In a nutshell, Tock provides you with everything you need to deliver a magical hospitality experience. Tock is available in three plans: Intro, Plus, and Pro. Intro is a free monthly plan with a 3% prepaid fee. It’s geared toward pop-ups and prepaid culinary events that don’t need table management software. The Plus plan starts at $199 per month with a 2% prepaid fee. It offers complete table management and reservation system, including prepaid experiences like a chef’s counter or tasting menus. The Pro plan is ideal for high volume or chef-driven restaurants, offering full features and 0% prepaid reservation fees. This plan starts at $699 per month. OpenTable offers reservation software that allows you to organize shift summaries, automate reservation reminders, optimize turn times and more. Once installed, customers can see real-time availability and book a table through your website. Table categories allow you to get more covers by letting patrons book the patio, bar, and other seating areas. Like other systems, it also saves useful customer details such as guest history and visit notes to help you and your team deliver personalized service. Besides all that, OpenTable offers integrations and access to 27m diners via its expensive diner network to help you fill more seats and effectively manage reservations. OpenTable offers two plans: Connect and GuestCenter. There’s no monthly fee or long-term commitment for Connect. Customers just pay $2.50 per seated diner who books via OpenTable and partner sites, and $0.25 per seated cover for reservations booked via the restaurant’s website, email marketing, and Facebook. GuestCenter costs $249 per month plus $1 per seated online cover. 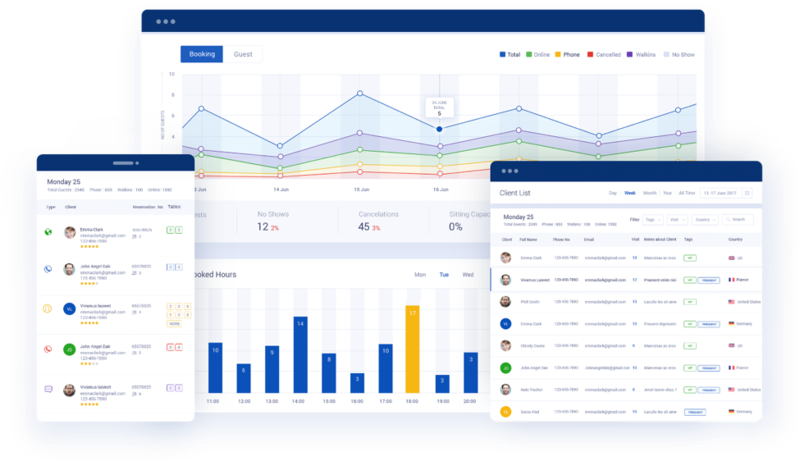 This product offers the same features as Connect, plus reporting and analytics, custom table management and floor plan, shift planning and management tools, and POS integration. Yelp’s reservation software has the standard features you would expect that enable you to reach more diners, give accurate wait times, assign servers, and accept bookings on your Yelp business page. When it comes to the booking, Yelp lets your prospective customers check availability and reserve places in just a couple of taps, directly from your Yelp page. In addition, you can set up a booking widget to accept reservations from your restaurant website. 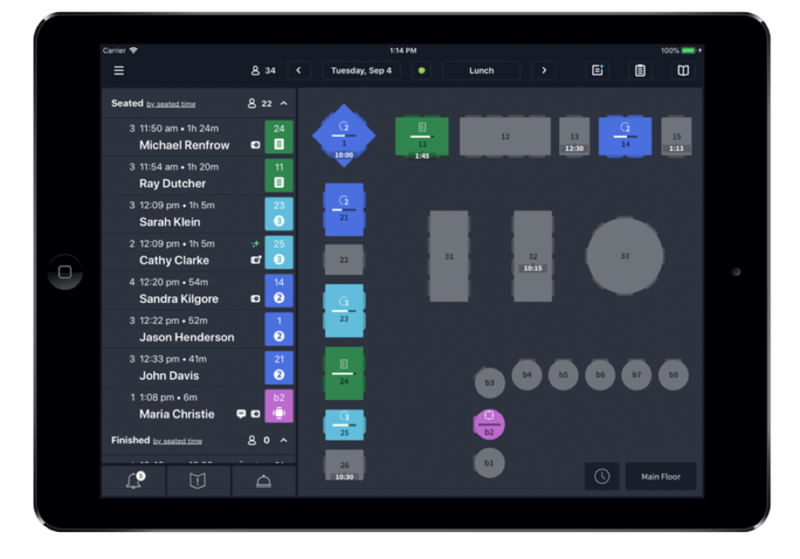 Special configurations allow you to keep track of your floor and service activity from any device, any place in the world. If you’re already active on Yelp, this reservation system might be just what you need to turn your activity and presence into a profit. Yelp charges a flat rate of $249 per month with no cover fees, setup fees, or web access fees. The iPad is included in the cost. Features include two-way diner messaging, table management, and waitlist management capabilities. Eveve facilities real-time bookings by combining live online booking pages with real time availability. Table management and booking pages accommodate instant reservations for guests, which maximizes floor efficiency as reservations are available 24/7. Another feature, called full availability, lets you offer alternative dates to guests when their desired ones are fully booked. All basic features of a good reservation system. The customer database is auto-populated based on the day-to-day happenings, giving you insight into your guests’ demographics. Furthermore, remote access allows you to monitor the restaurant from any place to make sure it’s always operating efficiently. Eveve’s website doesn’t disclose pricing, but other sources report that this system typically costs between $150-300 per month, with no additional fees per diner. To get a quote, restaurateurs should request a demo from Eveve’s website. 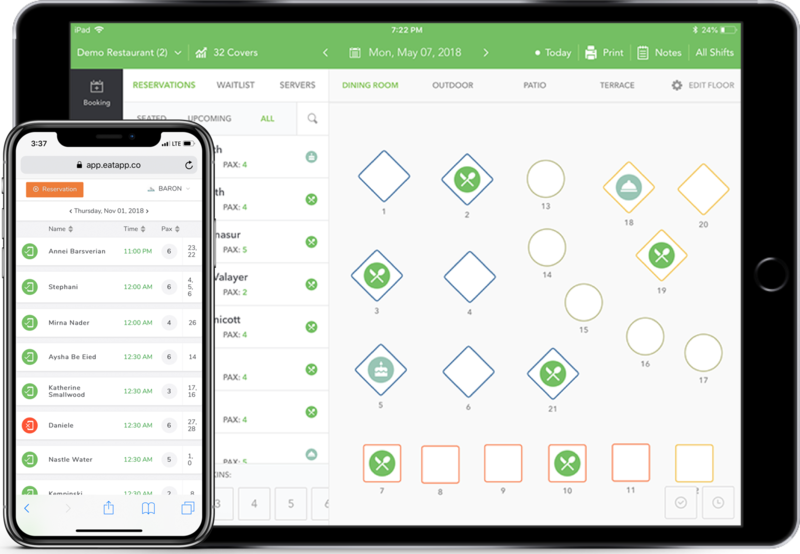 Tablein provides smaller restaurants with modern capabilities to attract customers, optimize guest capacity, control kitchen staff’s workload, and more. 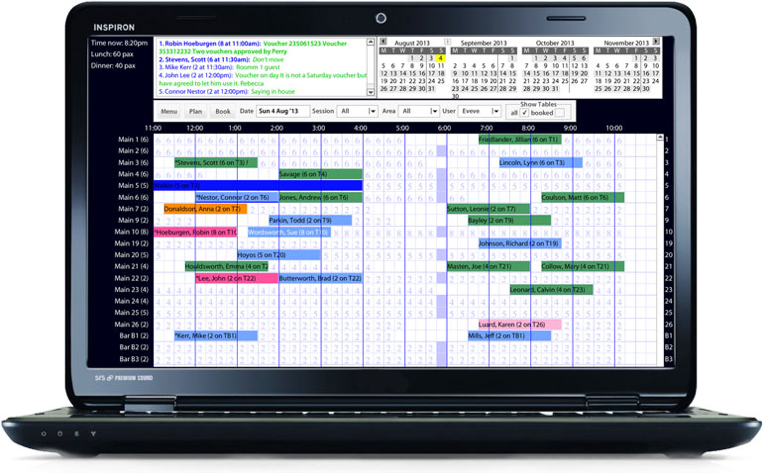 Once set up, the software automatically allocates tables and clearly displays all reservations on an interactive calendar or plan. Also, you get the option to remind guests of their upcoming visits, which automatically reduces the amount of no-shows. Plus, you get the added benefit of being able to access marketing features to fill empty hours, list events and increase restaurant sales. If you have a small restaurant, Tablein can help to streamline all reservations with a basic booking tool. It's important to note that TableIn doesn't offer table management of any kind or advanced features like POS integration and sever management. This puts it in a slightly different category to all the other systems in this post. Tablein offers a free trial with free installation and live support, and three pricing plans: Basic, Premium, and Website. The Basic plan starts at $49 per month and includes 150 bookings per month, with a $0.25 charge for each additional booking. This plan includes all features, free live support, and free updates. The Premium plan costs $95 per month and includes unlimited bookings and free installation, live support, and updates. This plan costs $86 per month when billed every six months and $76 per month when billed annually. The Website plan costs $165 per month and includes Premium plan features plus a website, secure hosting, and unlimited emails. There are a lot of restaurant reservation systems out there, catering to the full range of budgets and needs. Hopefully this lowdown on some of the best online restaurant reservation systems has helped you to identify which ones are within your budget while still offering all the features you’re looking for in your shiny new system. While it may seem costly, these systems can offer much more value than it may seem on the surface. Ultimately, the right one will pay for itself – and more – by organizing and streamlining your internal operations while creating meaningful customer experiences that consistently keep them coming back for more.